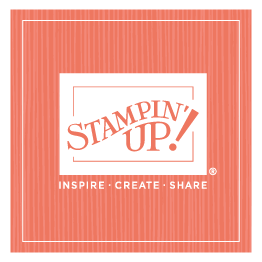 Last night we attended a delightful event—a fundraiser organized by Thurl Bailey, one of our Stampin’ Up! board members. The dinner/auction was held at La Caille, a beautiful, chateau-style French restaurant here in Salt Lake City. The atmosphere was cozy and warm, the food was delicious, and the company (Sterling, our girls and their husbands, Shanna’s date, and a niece and her husband) was excellent! 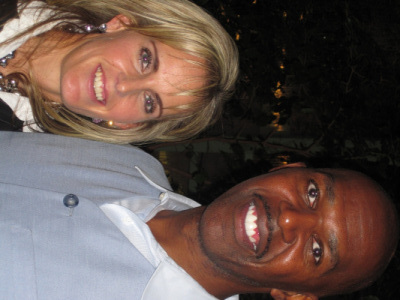 Many of you may recognize Thurl—he’s a former professional basketball player (played for the Utah Jazz), and is now a professional singer, as well as sports commentator. He’s got a gorgeous voice (he’s performed at convention and during the cruise before), and his wife Sindi is darling. His nonprofit organization—Big T—works with youth groups, and this event raised funds for Big T. He also performed several songs from his newest album, from which all proceeds will be donated to the Larry H. Miller Foundation, which supports diabetic research. So our time—and donation—was certainly well spent!